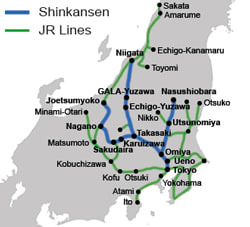 Heading to Japan soon but still clueless about which Japan Rail (JR) Pass to get? Fret not, we’ve consolidated ALL the information needed to make an informed decision for choosing the right JR Pass, saving you the hassle of scouring through the net. 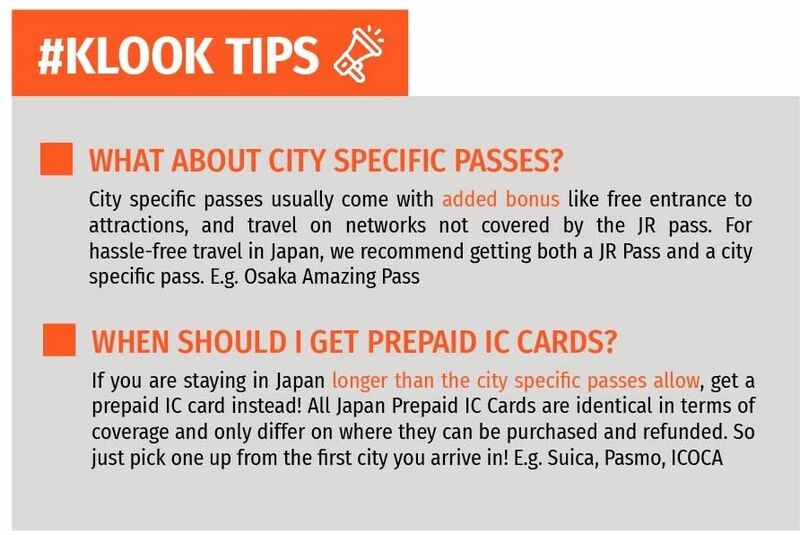 Discover the different types of JR Passes and choose the most suitable pass for your upcoming Japan adventure! What are the different types of JR Passes Available? 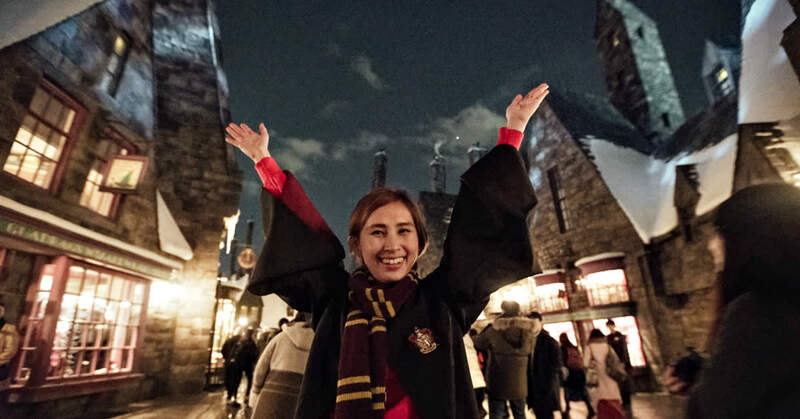 If you don’t mind paying more for the extra legroom and luggage space, you can choose to pamper yourself with the Green Passes! 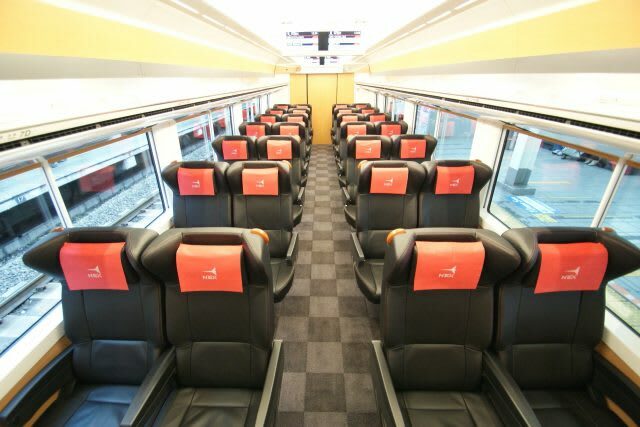 For Green Passes, seat reservation is required to be made at the JR Pass office before every train ride. 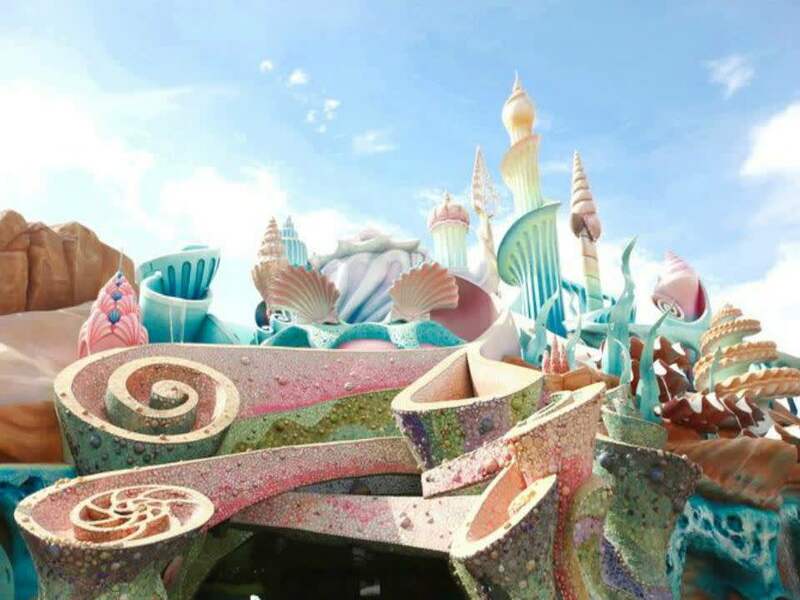 Prices for Green and Ordinary Passes vary, so do check before you book. 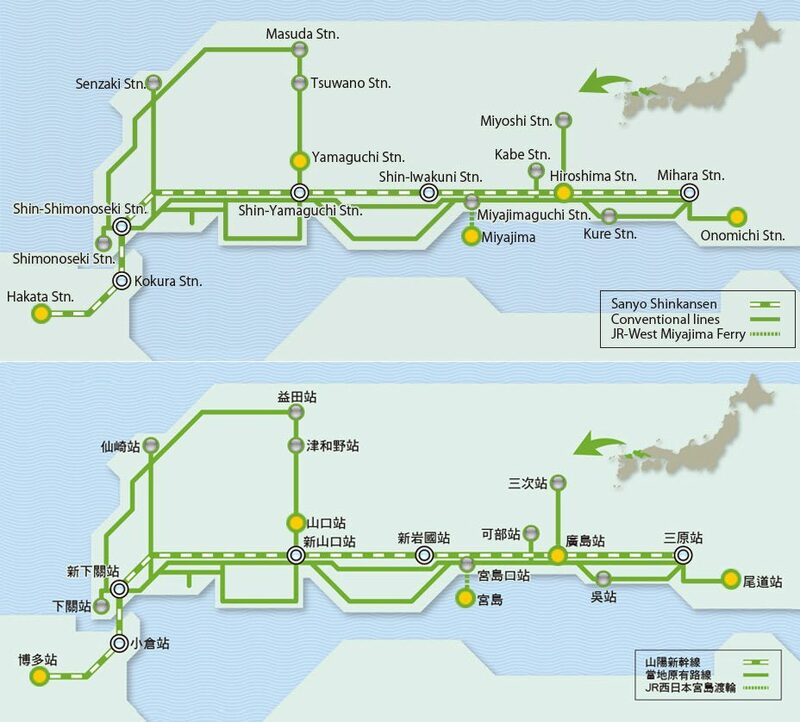 You can choose the duration of the JR Pass based on the number of days you’ll be travelling in Japan. 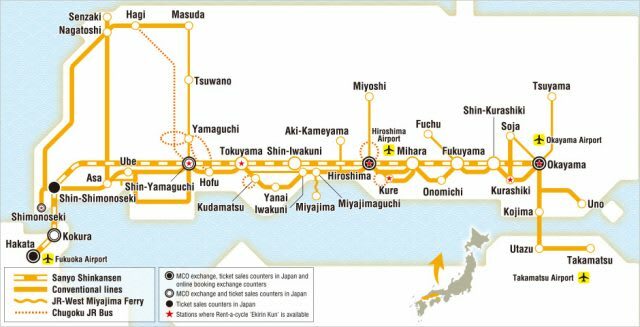 For Whole Japan JR Passes, there are 7, 14 & 21 days passes available and you’ll enjoy unlimited travel during the validity period. Since there is no option to split the duration of travel, once the pass is activated, the clock starts! 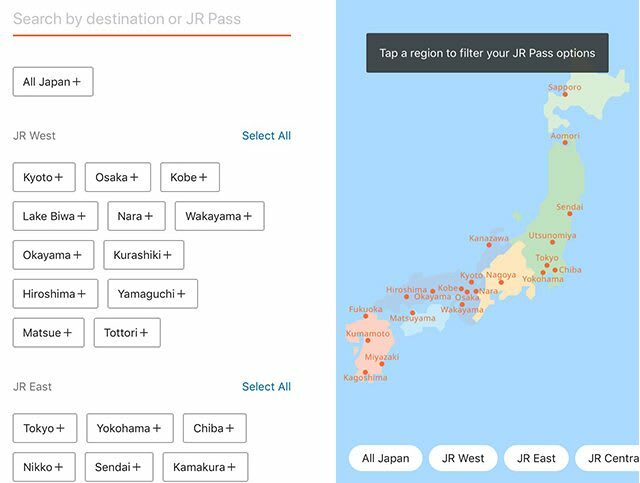 With more than 20 variations of JR Passes to choose from, the first step is knowing which areas of Japan you’d like to cover. 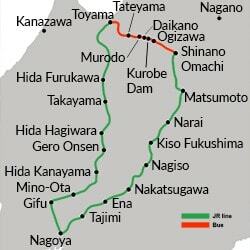 The Whole Japan Rail Pass allows you to thoroughly explore the whole of Japan with unlimited train rides in-between cities and within cities, with consecutive 7, 14, and 21 days passes to choose from. 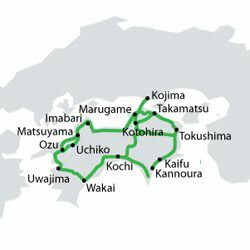 This pass would be perfect if you’re planning to explore Japan without staying in one specific region, since it provides the greatest flexibility in hitting all the best spots in Japan! However, if you plan your route well and know the specific regions that you’d like to cover, choosing the regional passes would definitely be more cost-effective. Also, certain regional passes have non-consecutive day passes so you can travel slower, and take your time exploring each city. 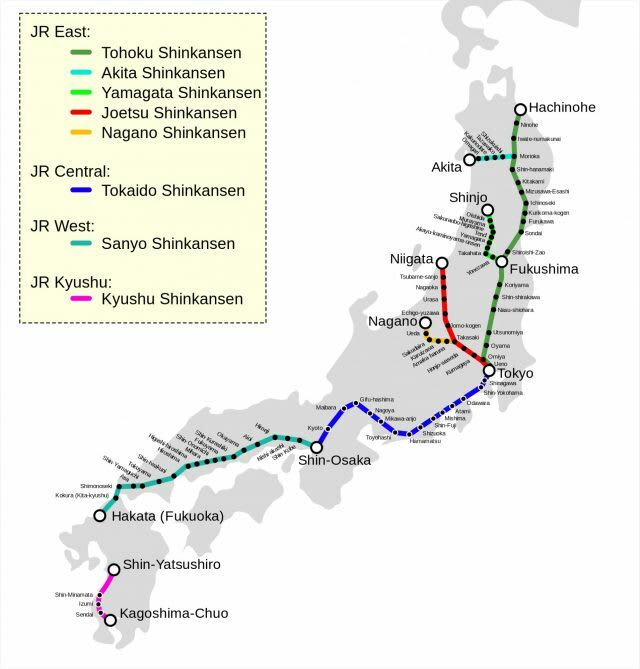 Book Your Japan Rail Pass Here! 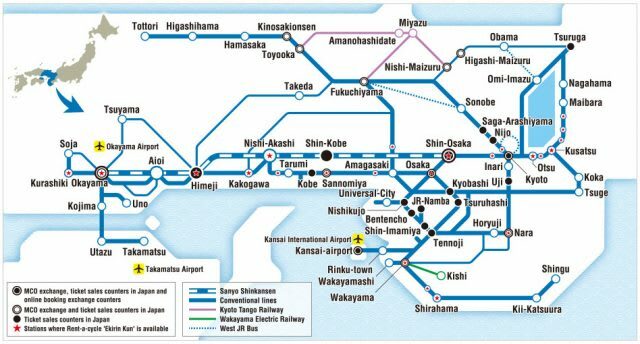 If the cities you’re planning to go to fall under one Regional JR Pass, that JR Pass would be the best fit for your travels in Japan! 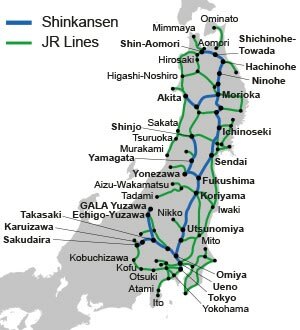 Otherwise, consider getting the Whole Japan JR Pass as it allows greater flexibility travelling around the different regions in Japan. Check out our guide to Takayama-Hokuriku here. Enjoy unlimited travel within Shizuoka Prefecture and get a chance to see the famous Mt. Fuji up close! 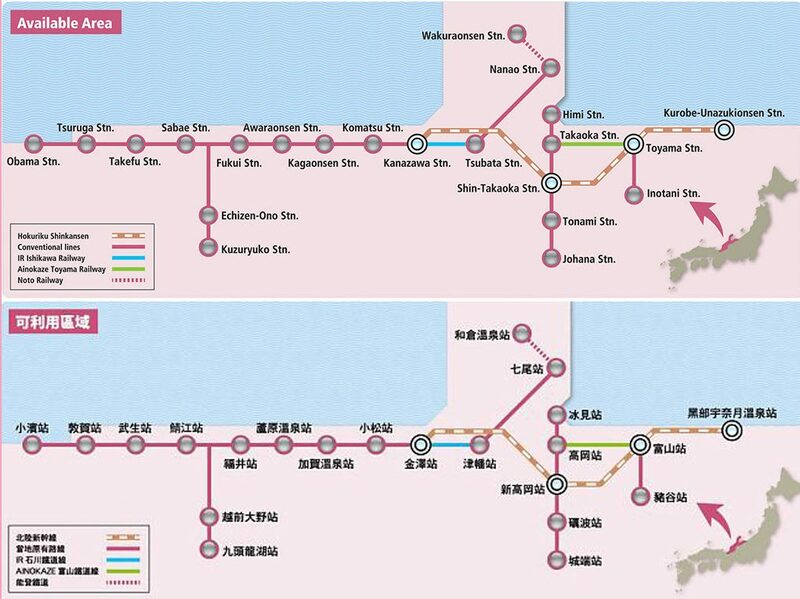 You get access to major cities in the Kansai and Hokuriku region! 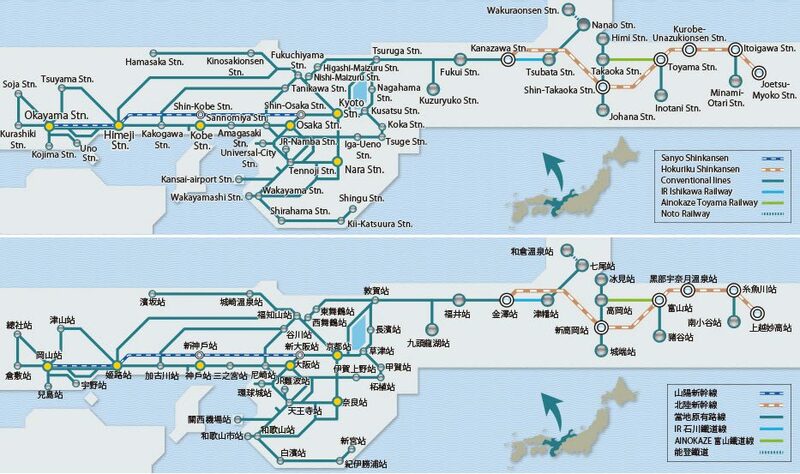 Enjoy unlimited travels to major cities in Hokkaido via JR Hokkaido Limited Express/Express, local trains and buses. These passes are valid for consecutive days within the validity period. Why not check out our Hokkaido food guide for the best delicacies to feast on while you’re there. 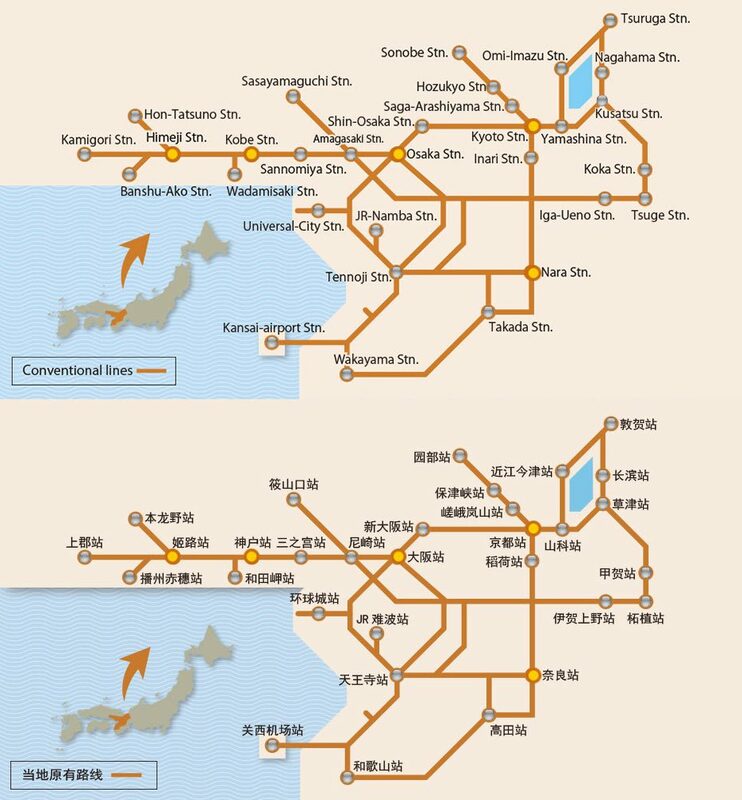 Unlimited travels to major cities in Hokkaido via JR Hokkaido Limited Express/Express, local trains and buses for 4 flexible days within a 10 days window period. 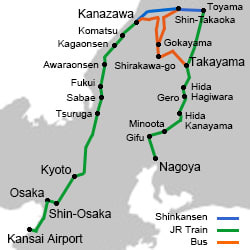 Take rides on all Shinkansen in the area between Tokyo and Sapporo. 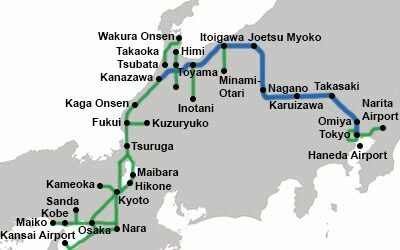 The easiest and fastest way to explore the Tohoku and Southern Hokkaido regions with unlimited travels for any 6 days within a 14 days window period. 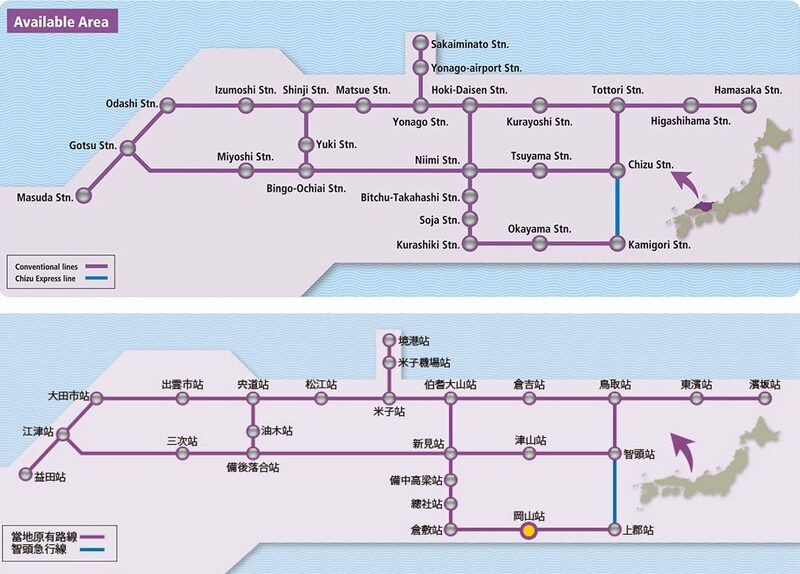 Check out our guide to Kansai here. 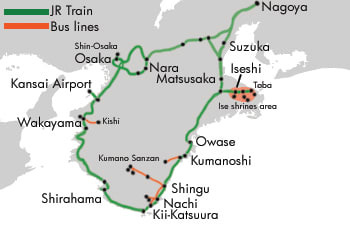 Explores a wider range of the Kansai region, including Okayama! 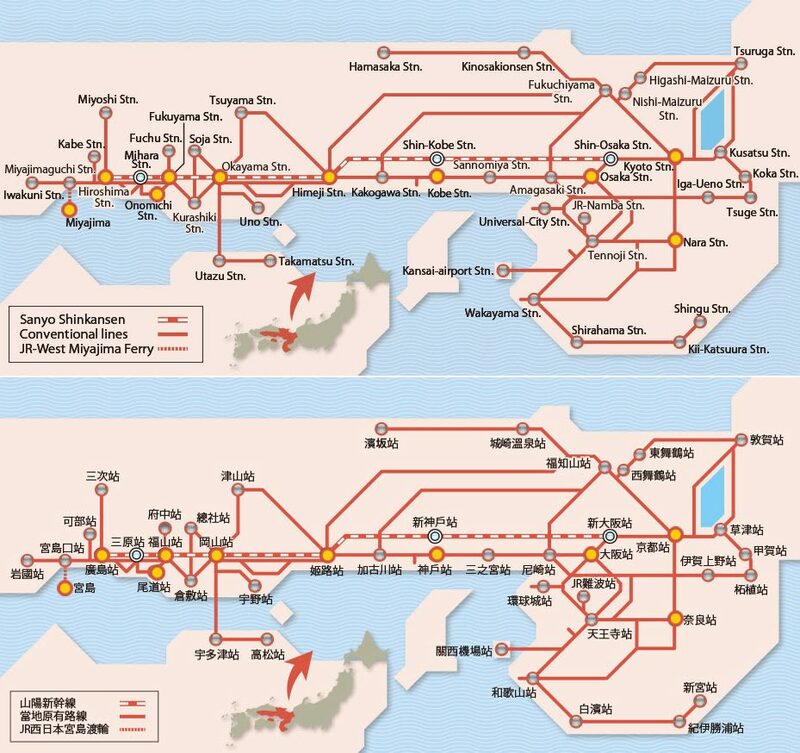 Unlimited travels to major cities in Kansai and Hiroshima! Now that you’ve decided on the JR Pass most suitable for your trip, the next step would be purchasing them! On the Klook site/app, the JR pass booking page allows you to filter the passes via the different locations, hence making it easier for you to compare the prices between passes. You’ll also be able to filter via your JR Pass pick-up location, and the number of days you require for you JR Pass. With the Klook website and app, booking your JR Pass is seamless and easy, with the lowest price guaranteed! 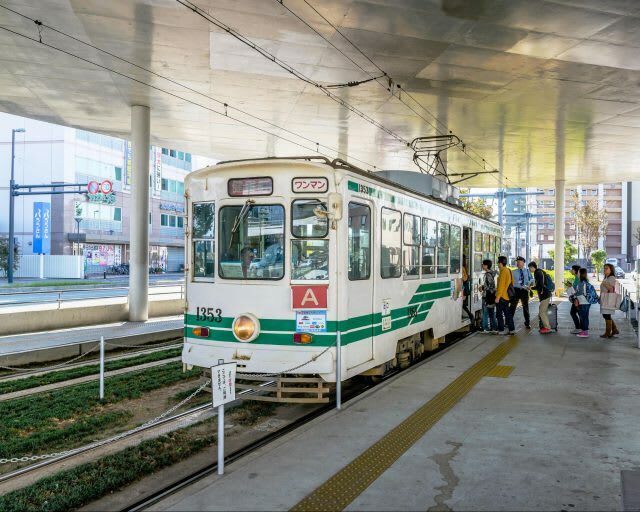 For a step-by-step guide on buying your JR Pass through Klook, hop over to All You Need To Know About The Japan Rail Pass.